Fur may fly over this one, but so be it. 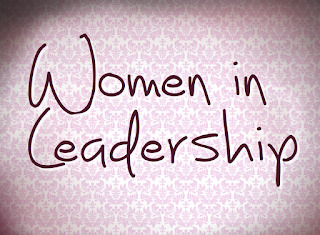 The debate regarding women in ministry roles is always heated and most often the one scripture quoted as the mantra by those that say that women have no place in ministry is 1 Timothy 2:12, which states "But I do not allow a woman to teach or exercise authority over a man, but to remain quiet" Unfortunately, this scripture is abused by misinterpretation, lack of biblical knowledge and the history of the specific situation it addressed. Firstly, we must take the scripture in its specific context, which was a personal letter written by Paul to Timothy regarding a very specific situation in the church at Ephesus and it is in that specific context that Paul’s restriction was given. In that context, this passage contains a restraining order issued to curb the activities of a small group of women who were teaching a false doctrine in Ephesus. This is reflected in Paul’s discussion of false doctrines and teachings found in 1 Timothy 1. The rise of women in Ephesus was the result of false teaching that was, ironically, started by men and 1 Timothy 2 was written to address this issue. These women were usurping and misappropriating authority to the point of domineering. This is made evident by the original Greek word 'authentein', which has been horribly translated as "authority" when it actually means 'an abuse of authority'. This 'transgression' is referred to in 1 Timothy 2:14 where Paul uses the analogy of Eve being deceived. Thus the relegation of women to the role of learners, who must be quiet and submissive to a male authority structure, represents a local rather than a universal rule - and was a temporary restraining order at that. There is no direct command or mandate from God here and absolutely nothing to suggest that Paul was establishing any long-term church policy. If this were so, there would be mention of this in the rest of Paul’s writings as well as elsewhere in the Bible in the teachings of Jesus for that matter - and there is none. To the contrary, when one considers the whole of Paul's writings and his complete outspoken support of the leadership of women, we can only conclude that 1 Timothy 2 was a direct response to Timothy about a very specific issue within a specific church, namely Ephesus. Paul's support of women in leadership roles is evident in a number of other churches, including Philippi, Thessalonica, Cenchrae, and Rome. 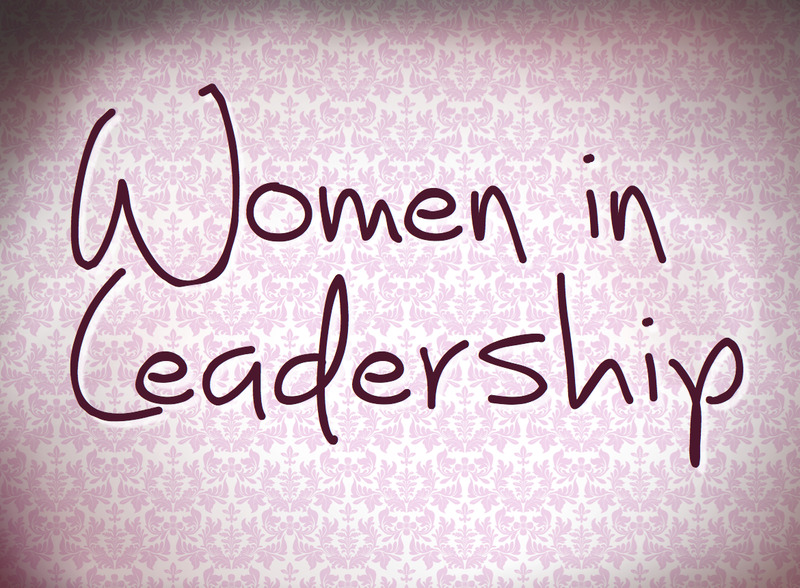 For those that say 'nay' to women ministers, I would suggest asking oneself, "if women not being allowed in leadership roles is a mandate from God, why has God consistently used women in leadership roles throughout the history of the church?" Women like Phoebe, Priscilla, Chloe, Euodia and Syntyche who were on Pauls ministry team. Women like Junia, the female Apostle of Romans 16:7, who Paul describes as outstanding among the Apostles. Women like Catherine Booth, who God used mightily in England in the 1800's, or missionary Mary Slessor, who God used to spread the gospel in Nigeria, or Kathryn Kuhlman, who God used incredibly to bring a healing revival in the United States in the 1970s, or current women Prophets and Apostles like Bonnie Chavda, who brings amazing clarity to the word and heart of God with miracles, signs and wonders or Heidi Baker, who's ministry has seen countless miraculous healings and raisings of the dead in Africa over the past thirty years. From both a historical and scriptural view, the only logical conclusion one can reach is that any teaching or doctrine that restricts women from leadership contradicts the complete teaching of scripture and is, in itself, heretical. Amen.